When it comes to making a property investment, particularly if you're a first timer, it can be difficult knowing where to start. Where should you buy? What should you buy? How much money is too much? These questions, among others, can be difficult to answer. But regardless, one of the first things you should be doing is getting a pre-approved home loan from your mortgage lender. Just like a normal home loan application, lenders will analyse your financial situation, such as your credit history and savings, among other factors, to ascertain your capability to make the repayments. With this done, they can offer you approximate details of how much they can loan to you. Even better, the major lenders all assert the entire process to be free and without obligation. The process of gaining pre-approval is relatively painless. This is especially true in the current Auckland market, as QV homevalue Operations Manager Northern Jan O'Donoghue noted sales and prices have both been rapidly increasing. "QV stats show more than 2000 homes have been brought and sold more than once over the past 12 months. Often nothing has been done to improve these properties at all and speculators are just on selling it and taking the capital gain." Knowing your limit in these frenetic conditions can help you temper any impulsive purchases of property that you may later regret. According to the Real Estate Institute of New Zealand, the median price of property in Auckland for August 2015 was $740,000. If your pre-approved home loan is $500,000, for instance, you could apply this filter when house hunting. Being able to instantly discount all properties above your limit can save you a lot of time when searching for residential investment property. The biggest, lengthiest and perhaps ugliest part of purchasing a residential investment property is often the amount of time you spend saving for it. 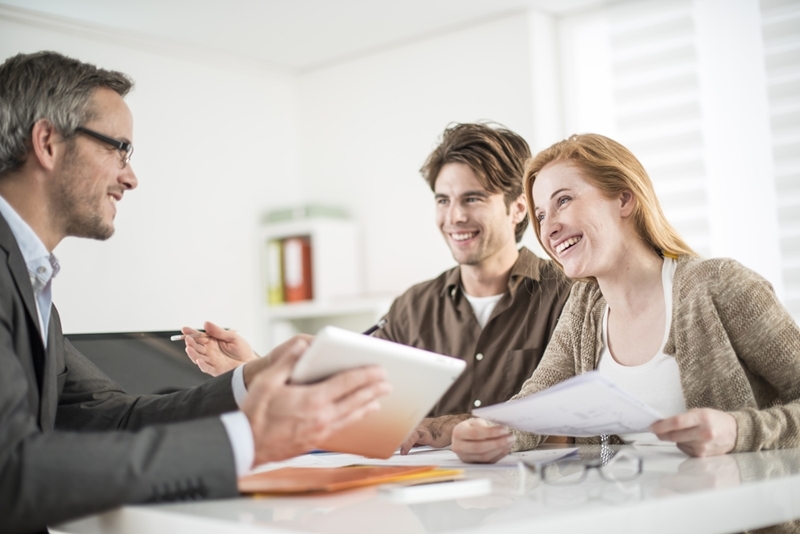 Going to see a mortgage lender about a pre-approved loan will give you a clear idea of what you're able to get with your current financial standing. "An investment property expert can help you set and achieve your goals"
What if you don't have enough? With the glass-half-full mentality, at least you will be able to determine how much more you need to save to borrow your desired amount! If you would like to know more about your financial situation, an investment property expert can help you set and achieve your goals.